CG TET Answer Key 2019 – Chattisgargh Profesional Examination Board (CPEB) has released the CG TET Answer key on March 18, 2019 at cgvyapam.choice.gov.in. The CG TET Answer Key 2019 released after the examination held on March 10, 2019. The candidates who appeared in the examination can check the CG TET Answer Key 2019. The answer key is in the form of the pdf file, for both papers, and all four sets. The candidates can raise the objection to CG TET Answer Key 2019 until May 25, 2019. The candidates can get the idea of marks with the help of the CG TET Answer Key 2019. Get here all the details of CG TET Answer Key 2019. Latest: The CG TET Answer Key 2019 has been released. Scroll down to raise the objections. The CG TET Answer Key 2019 will be released on the official website. The conducting body will release the answer key. Candidates can check the exam dates and answer key from below. 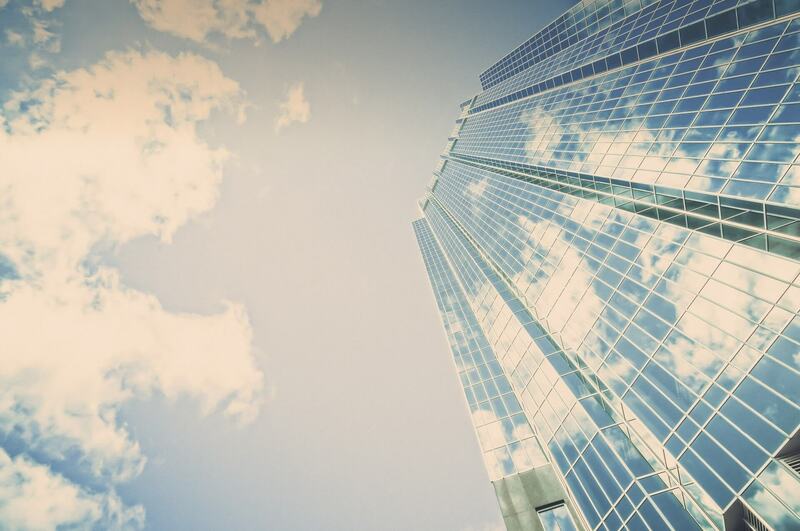 Click here to download the CG TET ANswrr Key 2019 of the Morning shift. Click here to download the CG TET ANswrr Key 2019 of Evening Shift for Maths. Click here to download the CG TET ANswrr Key 2019 of Evening Shift for Science. 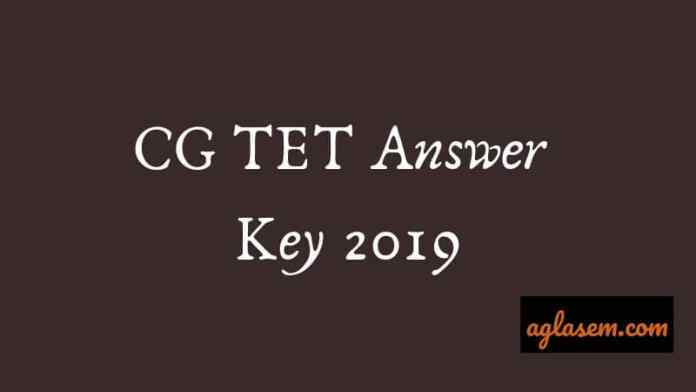 How To Download CG TET Answer Key 2019? The CG Vyapam released the answer key for both shifts. The candidates can access the answer key with the above provided links. The candidates just have to click on the above link which is related to the examination they have appeared. As the answer key is in the form of pdf, hence on clicking the link the pdf file opens. Each df have four sets A, B, C, D, the candidates have to check the answer key for the paper he/she answered in the examination. How To Calculate Score From CG TET Answer Key 2019? After downloading the CG TET Answer Key 2019, the first thing which candidate do is calculate the marks. The candidate must have knowledge of the marking scheme. The CG TET examination has two papers and each paper will be of 150 marks. The candidates can opt for any one paper. There is no negative marking in the examination. 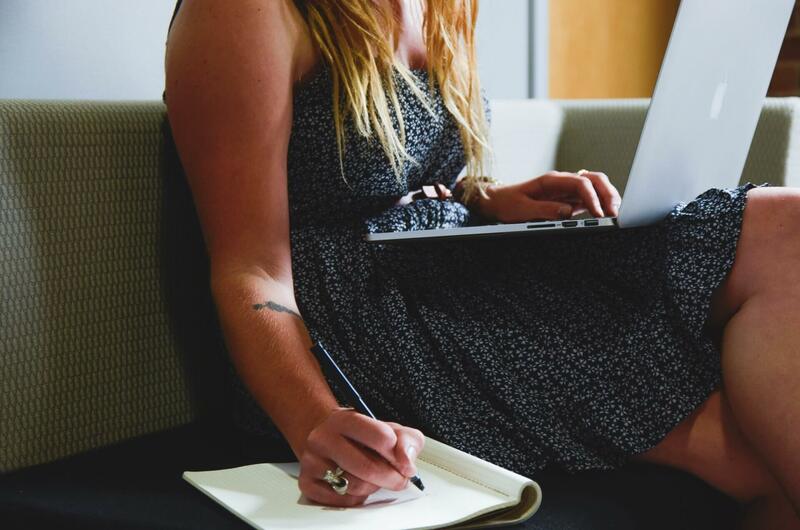 How To Raise Objection Against CG TET Answer Key 2019? The candidates who are not satisfied with the answer key can raise the objection by sending an email. The candidates have to represent the justification for his /her answer. 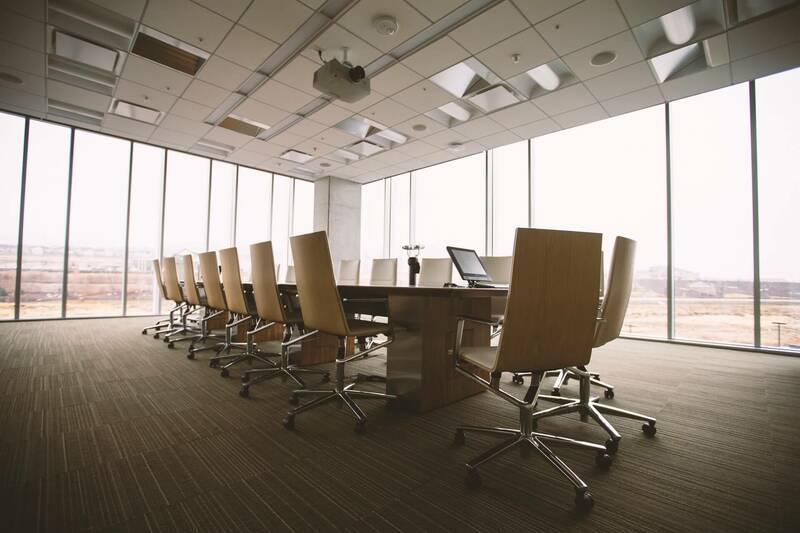 Without a proper reference, the representation will not be accepted by the board. After considering the objections on the CG TET Answer key the Vyapam Board will release the final answer key. The final answer key will be released on the official website at cgvyapam.choice.gov.in. The candidates who have appeared in the examination will be able to check the answer key. The result of CG TET 2019 will be based on the CG TET Final Answer key. CG Vyapam will announce the CG TET 2019 Result on the official website. As soon as the CG board declares the result attended aspirants will be able to download their CG TET 2019 Exam result from the official website. Applicants will be selected based on their percentage in the written exam, CG TET 2019 Merit List will also be displayed on the official website after the result. The applicants need to visit the official website and check for the result tab. We have also provided the link which will lead to the direct page of results on the CG TET 2019 Result page. Enter your admit card number in the specific area provided on the screen. As you click on the submit button the result will appear on the screen. Download and take a printout for future references. Morning Shift: Click here to check the answer key. Note: For each examination the marking scheme is different. Hence, the candidates should calculate the score as per the marking scheme for their examination only. Answer keys are released 2 or 3 days of the exam. Visit this page regularly to get the CG TET Answer Key.